Bengals linebacker Vontaze Burfict is going to pay for his late hit on Steelers WR Antonio Brown that put the Steelers in field goal range in Saturday’s loss. Burfict has been suspended three games for a malicious hit on Steelers wide receiver Antonio Brown in Pittsburgh’s 18-16 win over Cincinnati Saturday in the AFC Wild Card round of the playoffs. Brown remained on the field, possibly having lost consciousness after the hit, but was able to walk off the field under his own power. 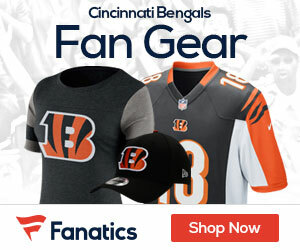 Bengals cornerback Adam Jones said immediately following the game, and again on the Dan Patrick Show Monday, Brown was “faking” the injury, and should be given “an Academy Award and a Grammy” for it. It appears clearly on replay Burfict’s shoulder and forearm connect with Brown’s head well after an errant pass sailed over Brown at the middle of the field. It cannot be any clearer than this. 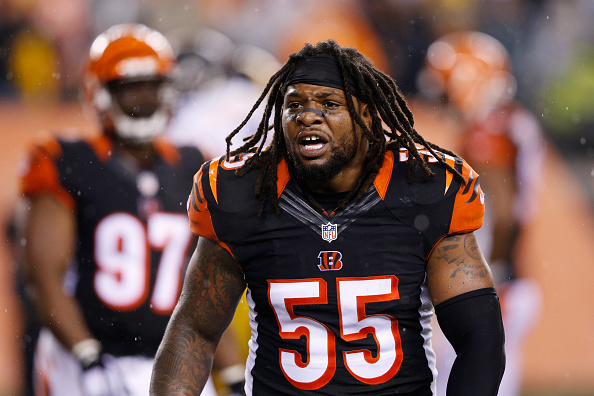 #Burfict nearly decapitates #Brown. Here is another vantage point. One of the ugliest hits I’v ever seen. you can see when he falls to the ground Brown’s arms and head do not fall to the ground which are signs of a seizure.